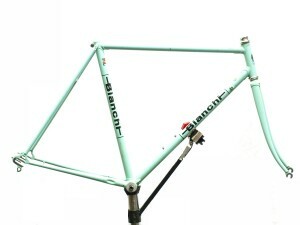 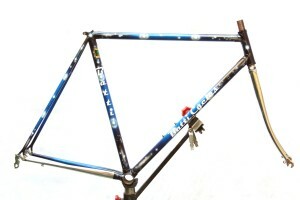 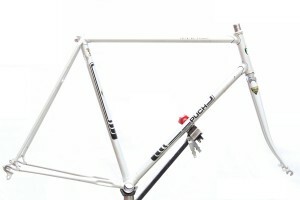 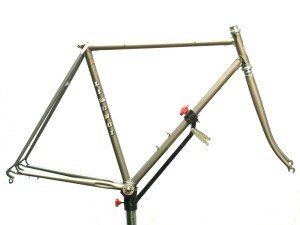 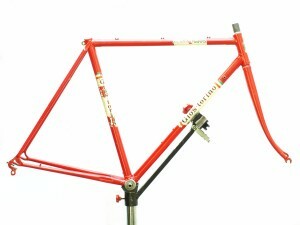 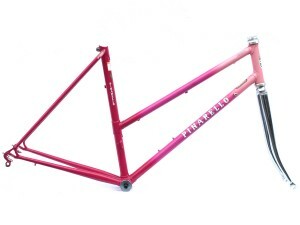 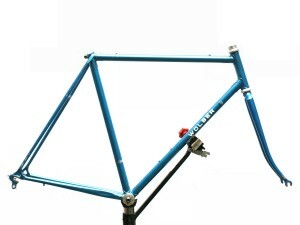 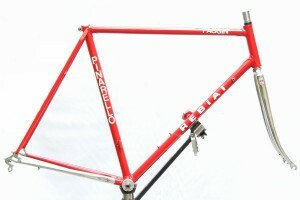 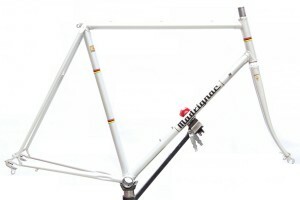 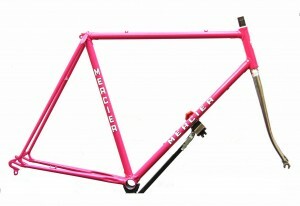 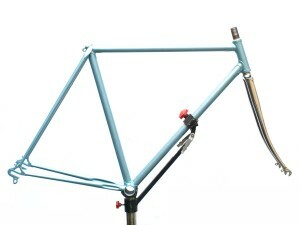 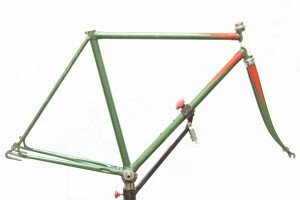 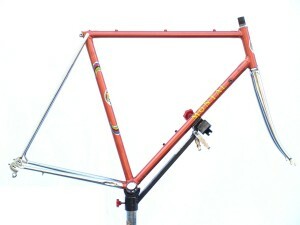 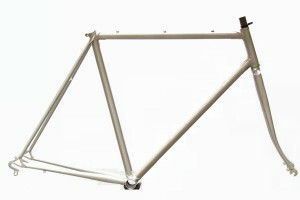 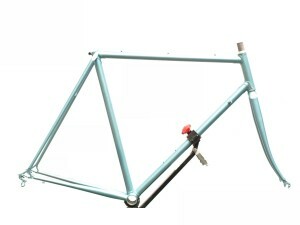 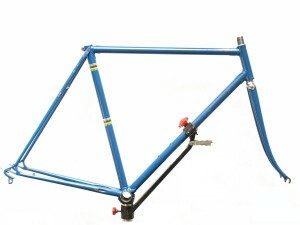 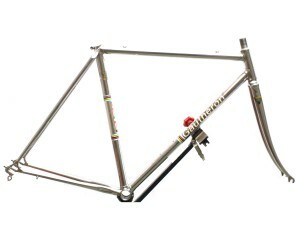 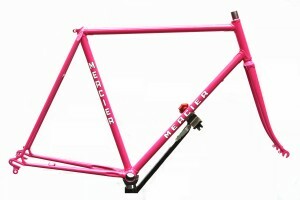 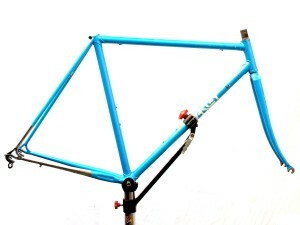 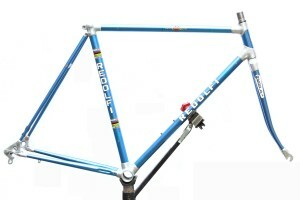 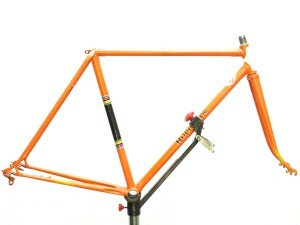 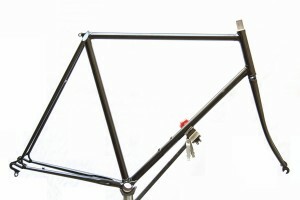 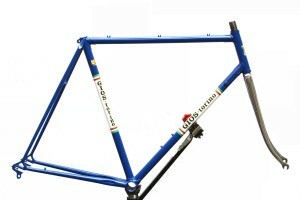 It is all about frames : vintage road bike frames. 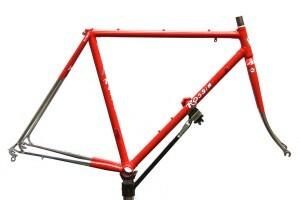 A handmade or custom made road bike frame is the key. 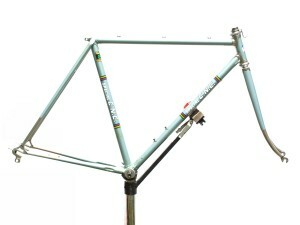 Especially in France, Italy and others very good steel frames were built in the 60, 70 and 80"s. They come often with Columbus and Reynold tubes but also Vitus tubes. 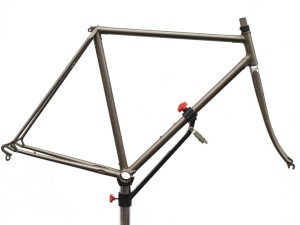 With our expertise we can guide you to your steel frame. 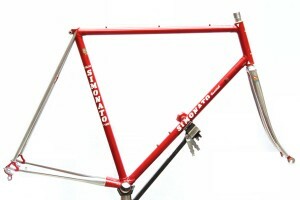 We propose frames like Peugeot PX10, Peugeot PY10 Peugeot, Gios Torino, Mercier Prestige, Colnago Super, Pinarello and others like B. Carré, A. Michel, Baco.